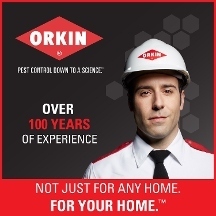 Not all pest problems are the same, and not all homes need the same types of treatment. 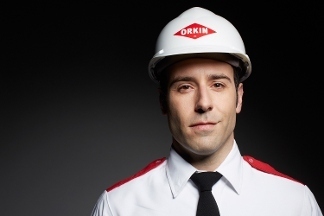 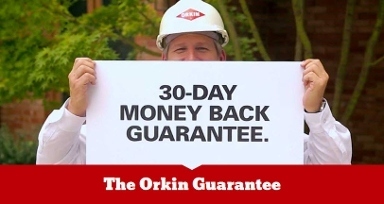 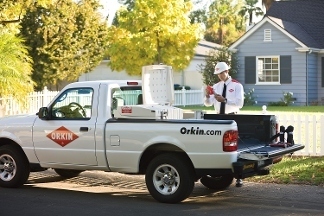 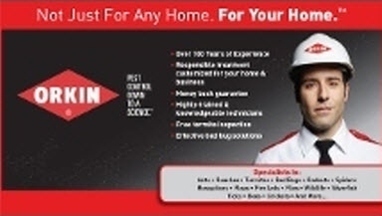 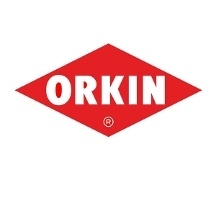 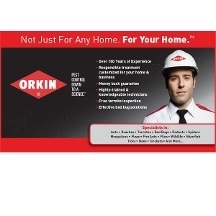 The Orkin Man is trained to identify and treat the root of your particular pest problem. 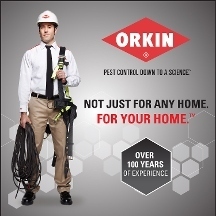 Upon thorough inspection, he will create a customized treatment plan that effectively targets pest problems exactly where they appear in your home – both inside and out, all year long. 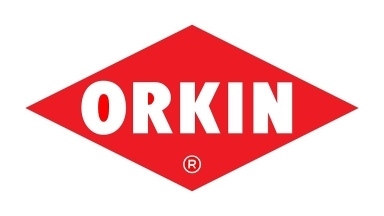 Have children or pets? 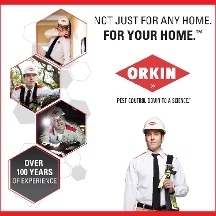 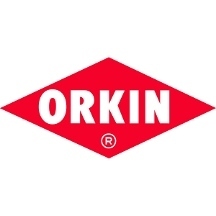 Trust the Orkin pest control experts to use the most responsible means of treatment application for your family.